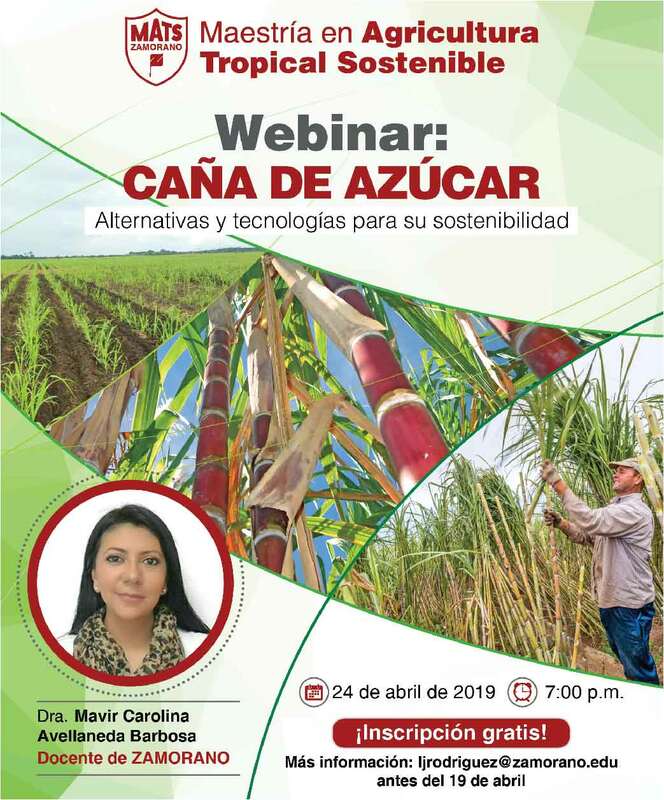 Environmental degradation and underdevelopment are among the most serious challenges that Latin America and the Caribbean face in the 21st century. 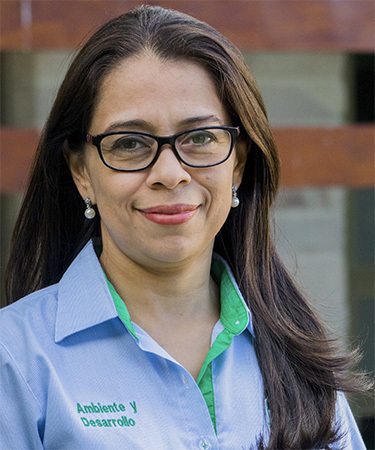 The Environment and Development Department devotes its resources and diverse talents to understand and find solutions for these structural problems. Environment and Development Department is comprised of multiple fields, which include the firm belief that appropriate technology and inclusive development can promote a more sustainable and equitable use of the environment and its natural resources. Our team is committed to work using a comprehensive approach on its education, research, and outreach services. Our academic program is multidisciplinary and focuses on preparing the next generation of innovative environmental leaders. Our main areas of focus are: Hydrology and Watershed Management, Biodiversity, and Environmental Technology. The Environment and Development Department offers an exceptional academic program and is home to three, internationally recognized research and knowledge generation centers the Zamorano Center for Renewable Energy, the Zamorano Center for Biodiversity, and the Paul C. Standley Herbarium. By joining Environment and Development Department, you join a group of individuals who believe in creating a more egalitarian and environmentally healthy world. If you are looking for an innovative curriculum designed to prepare you for a successful professional future with multiple growth opportunities, I invite you to join our program.